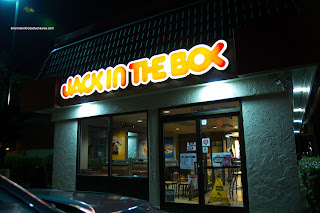 Jack-in-the-Box??? Really? Did we suddenly have no ideas as where to eat? No, it was Thanksgiving in the States and we were down in Seattle for Black Friday. However, not many restaurants were open, especially in Kirkland. That left Costanza and I with very few options. Sure, there were some fancier joints open for special dinners, but that really didn't fit our schedule. Hey, the stores were beginning to open at 8:00pm! Yes, Capitalism at its best... or at its worst??? So much like everyone else attempting to score some deals that night, there was no turkey nor giving thanks to anything but the fact we had no rain (for the lineups). So what's the draw at Jack-in-the-Box, other than the Jackhead antenna balls? Well, not e-coli... That was many moons ago. When at JITB, it is all about the Sourdough Jack. 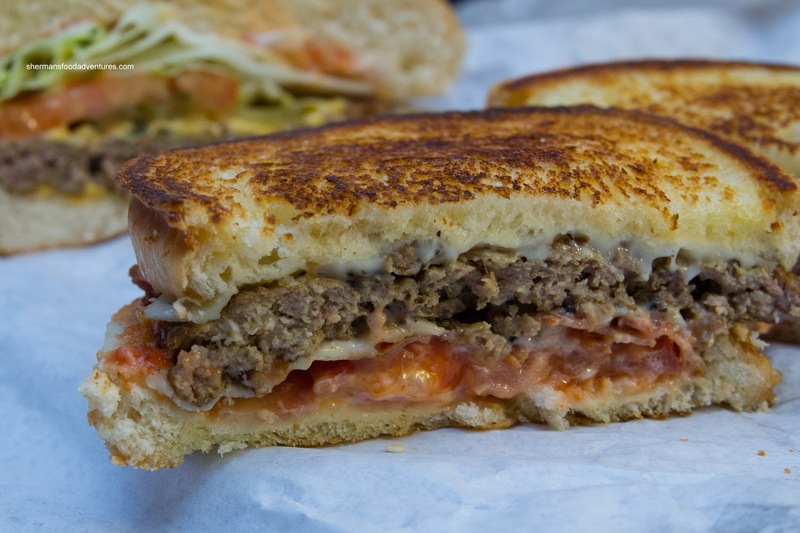 Take a burger patty, slap some cheese, bacon and tomato; put it in some sourdough bread and grill it. Voila, something a bit different than a regular burger. Consider it like a burger melt and you get the idea. Pretty good, but the meat was a little dry, but you'll have to forgive them. No need to have another e-coli scare like they did in the 80's. 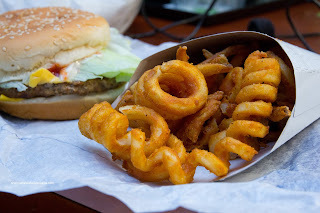 For me, I went for something ordinary being the Cheeseburger with a side of curly fries. Well, not much to say other than it was a decent cheeseburger. Meat was once again dry, but the crisp lettuce, fresh tomato and sauces made up for it. 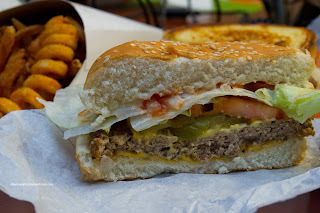 The bun was slightly generic, but it didn't kill the burger. 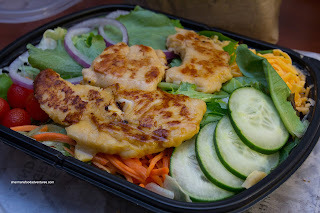 - The service we got was really good, maybe too good? - Greasy, but what fast food isn't? I went through 3 "Antenna Jacks" in 5 years, all were eventually stolen from my car antenna.